I’ve been attending the Wyoming Writers Conference for four years now, and I can honestly say that it’s the reason I published a book. The first year I attended, I signed up for the critique tables. I met Tina Ann Forkner there. She read something I had been working on and encouraged me to keep writing. I thought that perhaps I am a good writer. 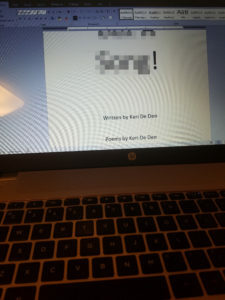 From there, I had the confidence to submit an old manuscript to Crystal Publishing, LLC. 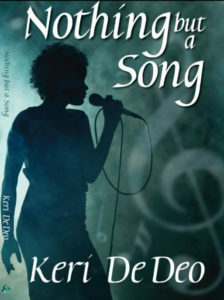 It was accepted, and the rest, as they say, is history…Nothing but a Song was published. I also met several people who I still consider my friends. 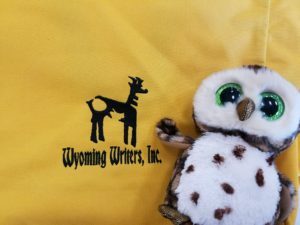 This year, the 44th annual Wyoming Writers Conference will be June 1-3 at the Headwaters Arts and Conference Center in Dubois, Wyoming, 100 miles from Yellowstone National Park. 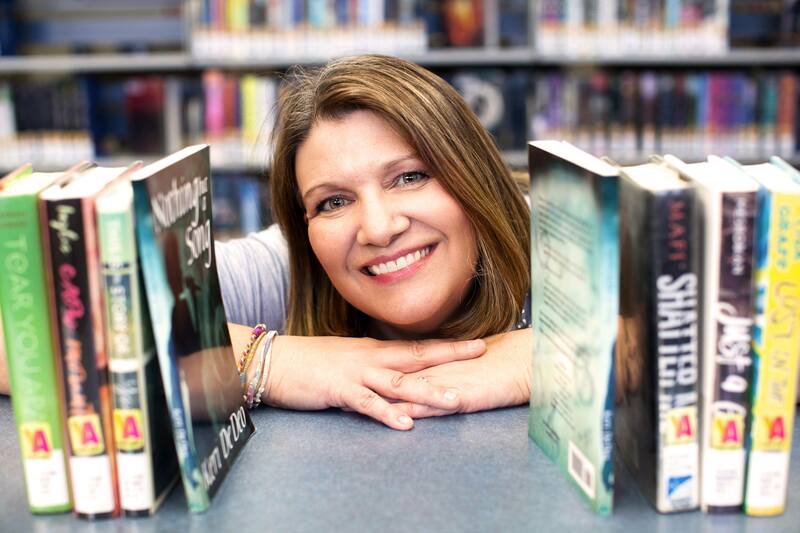 The conference features workshops in poetry, fiction, nonfiction, and self-publishing as well as agent pitch sessions, roundtables, and open mic nights. Participating writers include William Kent Krueger (fiction and keynote speaker), Nanci Turner Steveson (middle grade and young adult fiction), David Romtvedt (poetry), Polly Letofsky (self-publishing and adventure writing), and Aaron Linsdau (adventure writing). 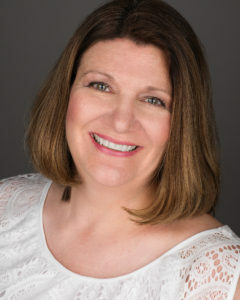 Participating publishing professionals include Becky LeJeune (Bond Literary Agency), Aaron Linsdau (Sastrugi Press), and Carrie Howland (Empire Literary Agency). Visit the website for more information. It’s a great conference, and I’m sure you’ll meet people you’ll never forget! You’ll be encouraged to keep writing, too!